Willoughby is WaterSense Certified and has 60+ water-saving products! WaterSense, a program sponsored by the U.S. Environmental Protection Agency (EPA), is both a label for water-efficient products and a resource for helping you save water. The WaterSense label makes it simple to find water-efficient products that meet EPA’s criteria for efficiency and performance. WaterSense-labeled products are certified to use at least 20 percent less water, save energy, and perform as well as or better than regular models. 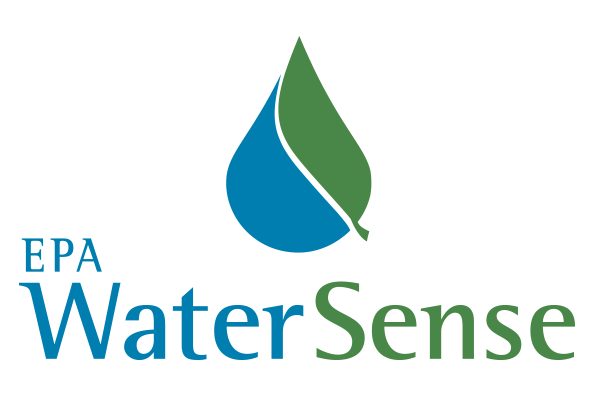 WaterSense partners with manufacturers, retailers and distributors, homebuilders, irrigation professionals, and utilities to bring WaterSense to your community. Our partnerships encourage innovation in manufacturing and support sustainable jobs for American workers. Willoughby is fully WaterSense certified and has over 60 products that meet the EPA’s stringent standards for water conservation. If your project calls for WaterSense certified products, be sure to visit the WaterSense section of willoughby-ind.com to see the full list.